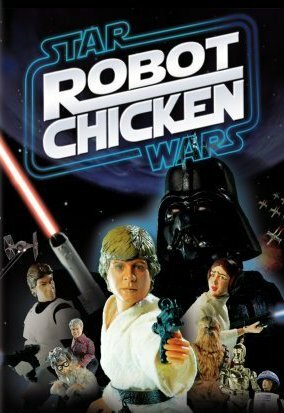 A standard Robot Chicken, but with various skits parodying the Star Wars franchise. Have a half hour to waste? Give this a shot, but if you don't like it within the first few minutes go do something better. Robot Chicken is hit-and-miss. Primarily a parody the original Star Wars trilogy. It technically holds up well, but there are references which wouldn't make sense to a younger person. Bits and pieces feel old, but a surprising amount of it doesn't. All in all, I can see why it was a cult classic, but it's almost entirely boring to me. 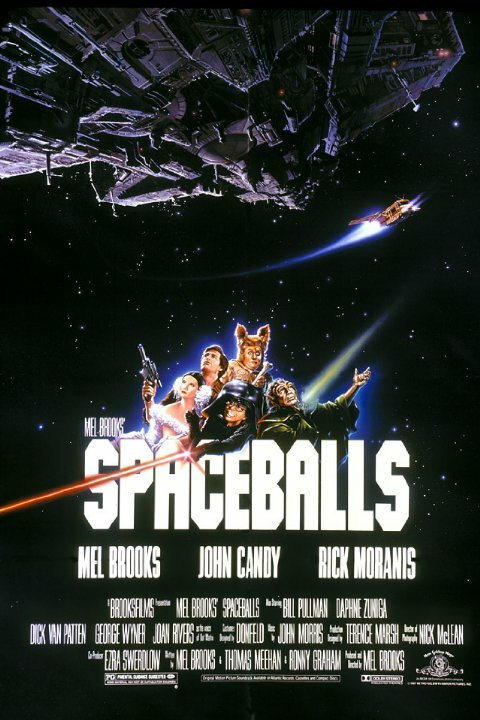 1980s comedy has a specific flavour which is really simplistic and underwhelming out of context. Recommended as a one-off watch for those who have seen and appreciated other bubblegum 1980s comedies. Otherwise, pass on this.